Meet second Monday of the month at Bacton Village Hall. Parent & Toddler Group, birth – 4 years. Wednesday mornings, 09.30 -11.30, term times. £1.50 per family. Ages 4+ – 11. Reception to Year 6. Part of Coastal Federation. 7.30 pm every Thursday in Bacton Village Hall. Pay per session (no membership fee). 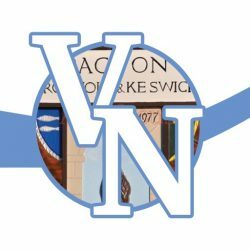 Meets at Bacton Village Hall on second Friday of each month at 2pm. A friendly welcome for older men & women. 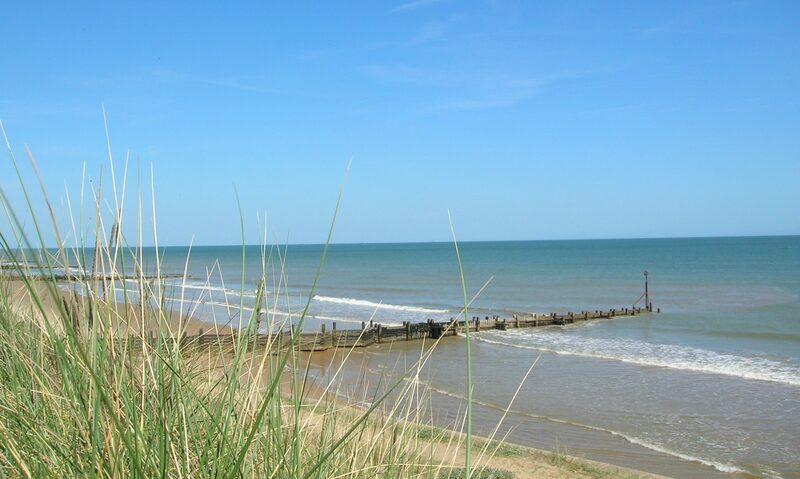 Meeting starts at 1400 every Wednesday at Bacton Village Hall, offering a range of interesting activities. An informal craft group who dabble in different crafts, on the 3rd Thursday of the month, 7.30 – 9 pm in the annexe at Bacton Village Hall. £2 a session, plus materials (which varies, according to craft). Monday mornings, 10.00-midday. All levels welcome, including beginners, modern and traditional dances. Refreshments provided. Dance exercise class for women, followed by coffee & chat. Bacton Village Hall, Tuesdays, 10.00-11.15. £3.50 per session. All equipment provided £10.00 for two hours, 7.00pm-9.00pm, first Monday of very month in Bacton Village Hall.